Before you panic because your GE oven does not seem to work, the best thing to do is slow down and think about what might be causing the appliance to not work. 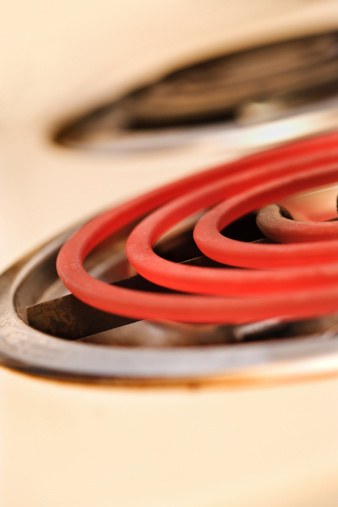 In most cases, the oven does not work simply because there is an improper or faulty connection between the oven and your home's electricity supply. Because these potential causes do not involve complicated electrical work, you often can diagnose and fix these problems yourself. Slide the range away from the wall and press firmly on the plug to check that it is securely connected to the wall outlet. Unplug the oven's power cord and plug a small lamp or other device into the same outlet to test if this device works. If the lamp receives power, you know your oven needs to be serviced. If there is no power, you know the problem is located within your power source. Open your home's breaker box and flip the switch associated with your kitchen appliances to the "On" position. If the switch is in the "Off" position, your GE oven — not to mention your other kitchen appliances — is not connected to a power source. Wait a few minutes if you have been using the oven at a very high temperature. 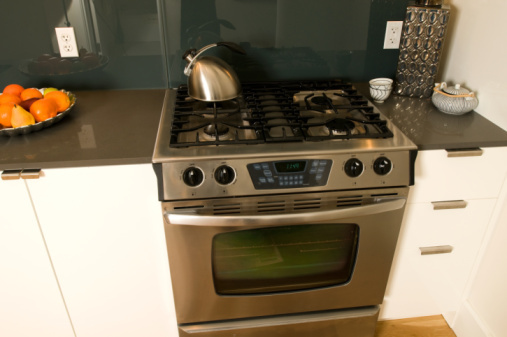 Some GE ovens have an automatic shutoff that prevents them from operating if they reach a temperature that is too hot. After the oven cools itself down, it will work again. Press the "Start" pad after pressing "Bake" and entering the desired temperature at which you want to cook. Failure to press "Start" will result in the appliance not starting.